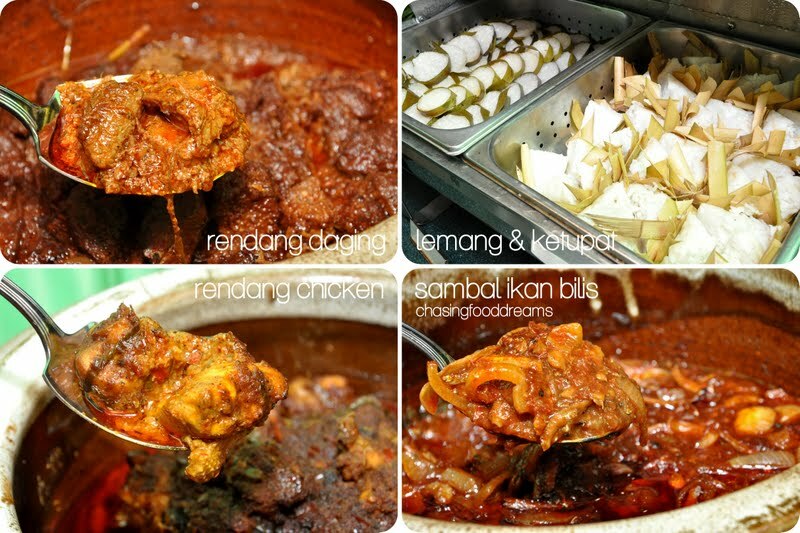 CHASING FOOD DREAMS: Big Apple Restaurant, Berjaya Times Square Hotel Kuala Lumpur: Bringing in the Festivities of the Season with Ramadhan Di Hati! Big Apple Restaurant, Berjaya Times Square Hotel Kuala Lumpur: Bringing in the Festivities of the Season with Ramadhan Di Hati! 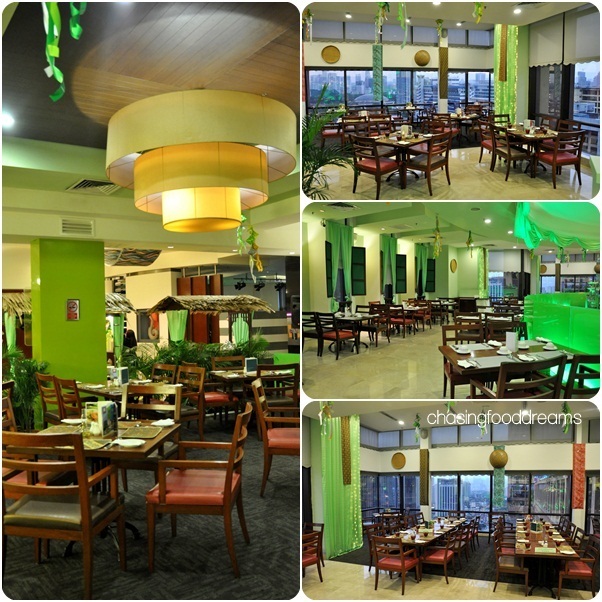 Awakening the Spirit of Peace and Forgiveness this Ramadan and Syawal at Big Apple Restaurant! Berjaya Times Square Hotel, Kuala Lumpur is ushering in Ramadan Al-Mubarak this year with its “Ramadan Di Hati” that signify the essence and true spirit of peace, forgiveness and togetherness at the forefront this holy month. 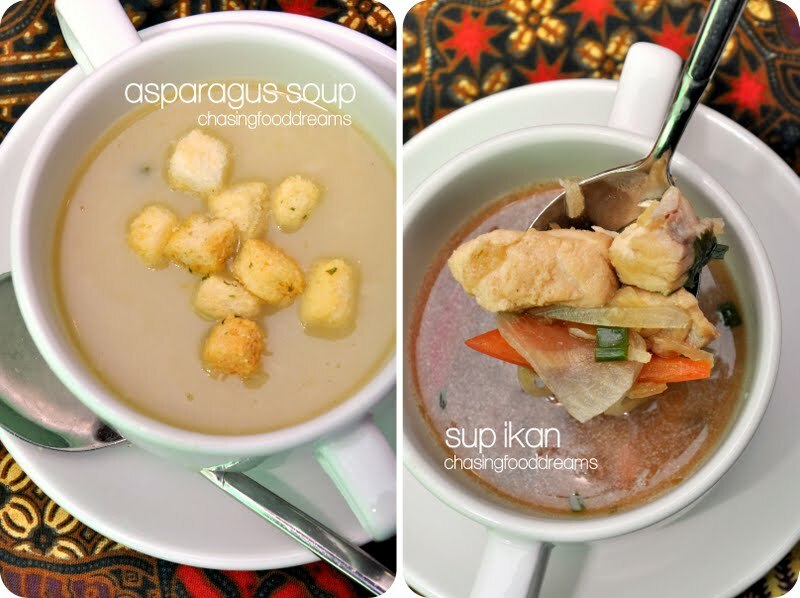 Buka puasa at Big Apple Restaurant, located at 14th floor of the hotel, the understated all-day dining outlet that is offering over 200 types of dishes daily all through Ramadan. Carefully crafted by two accomplished chefs, the hotel’s Malay Cuisine Chef Yusoff Hamid and Big Apple Restaurant’s Chef de Cuisine Mazlee Rahman, their collaboration sees an outstanding variety of cuisine options for the Ramadan Buffet this year. 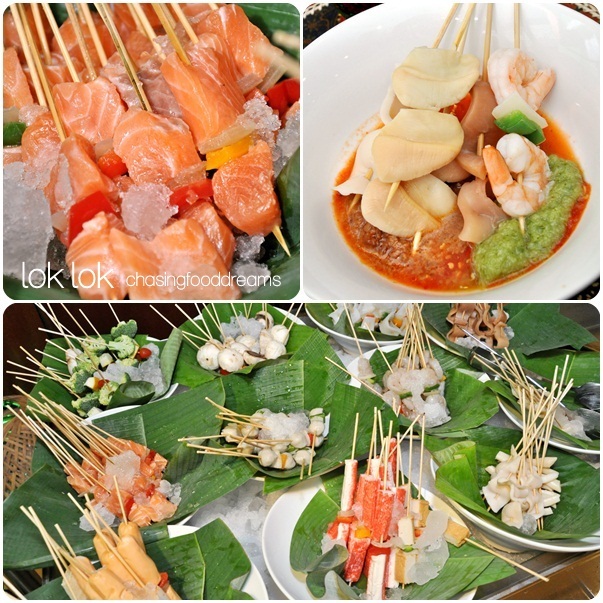 Walking in, the hallway was already filled with lots of live action stalls offering various dishes tempting my senses! My first time here, the restaurant is really spacious and big, allowing a good spread of seating arrangements. There is a main hall featuring a round buffet set with bright green lighting… perfect to usher in the coming Raya season with its color theme. The design of the restaurant allows diners a great view of the cityscape, making the dining experience even better. During this festive season, there is a 5-piece live band serenading to guests, adding merriment and atmosphere to the whole dining experience. I do have to mention that this band is pretty good as they can belt out a good range of local and international ones! 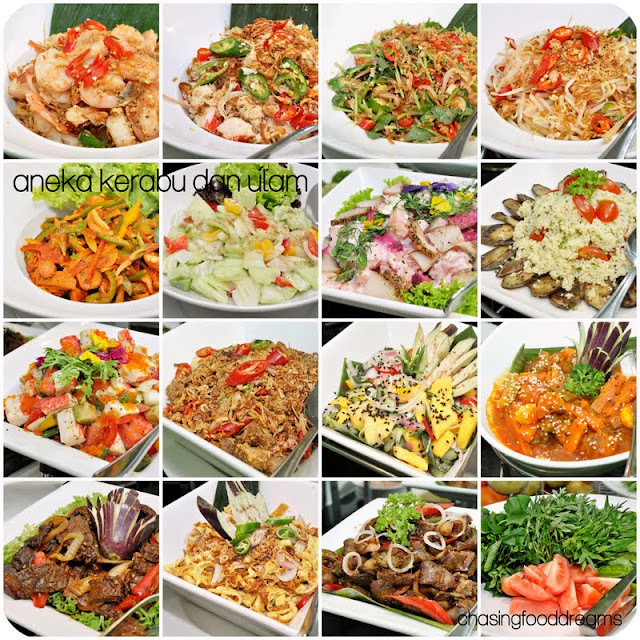 Talk about choices… my eyes was glued to the Kerabu station! There was almost twenty kerabu salads all lined up to be savored. 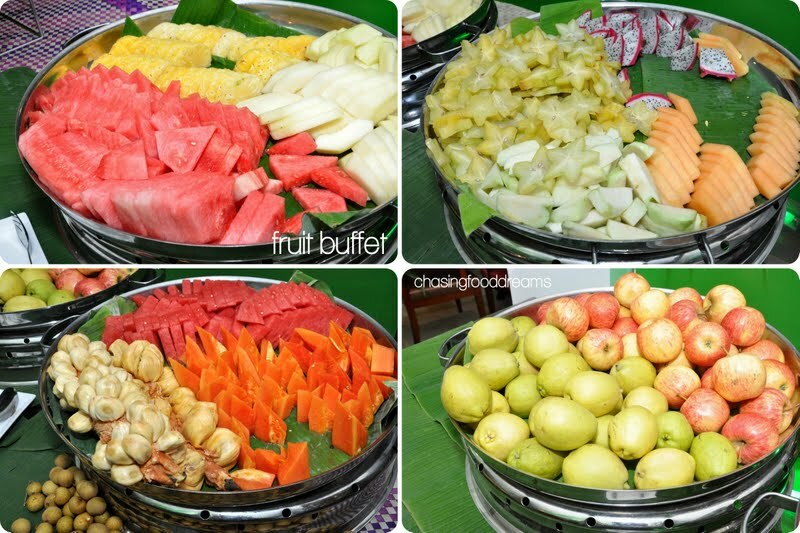 In addition to the kerabus, a large platter of Ulams is available together with more than 10 types of Sambals! Head over to the hot buffet in the center of the restaurant to savor authentic dishes like Daging Masak Kicap Lada Hitam, Daging Persamah, Ekor Masak Merah, Kari Ayam, Gulai Ikan Talang Dengan Nenas, Petola dengan Soo Hoon Masak Lemak, Kepah Masak Kunyit, Udang Goreng Berlada dengan Kentang, Udang Panggang Percik and many other must-try traditional Malay dishes. 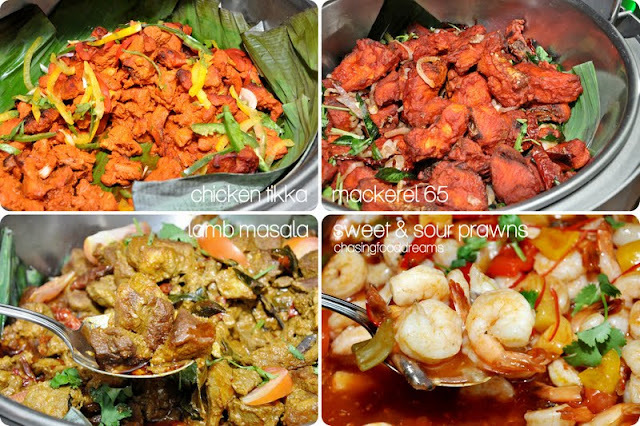 Other local and international dishes available are Kway Teow Phad Thai, Chicken Tikka, Mackerel 65, Lamb Masala, Sweet and Sour Prawns and more. 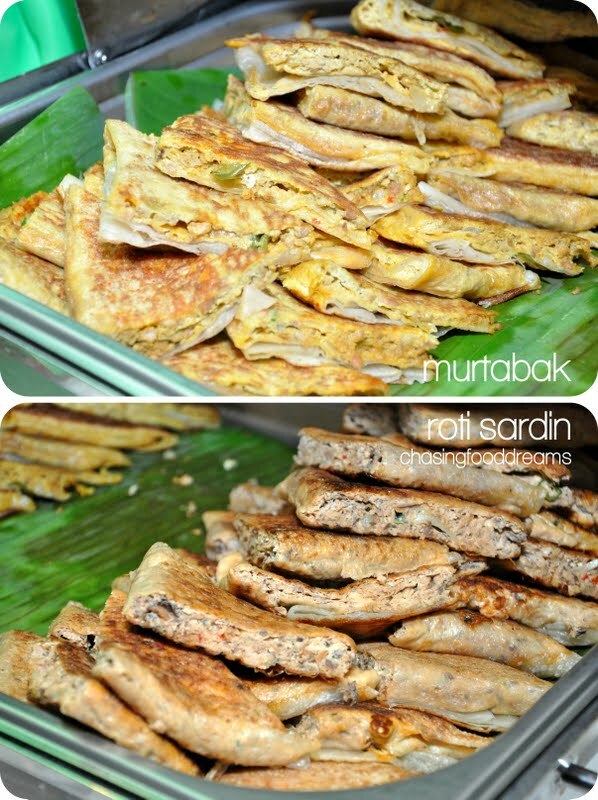 Savor these with steamed rice or Nasi Briyani! Save room for all the goodies lined up in the many live action stalls! 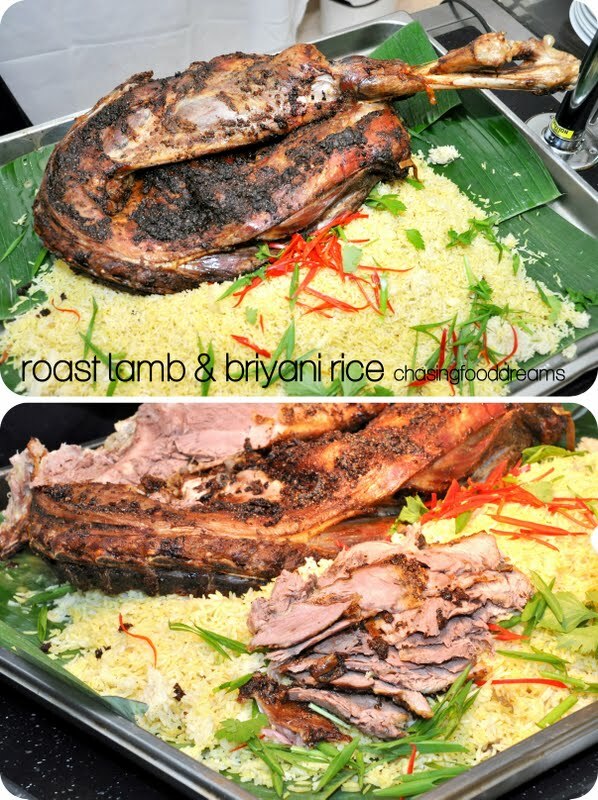 Roast Leg of Lamb, Ayam Goreng Berempah, Aneka Panggang Serantau, Murtabak, Shawarma, Dim Sum, Satay, Seafood on Ice, Bubur Lambuk, Pasta Station, Noodle Station, Chicken Rice, Lok Lok and so much more. 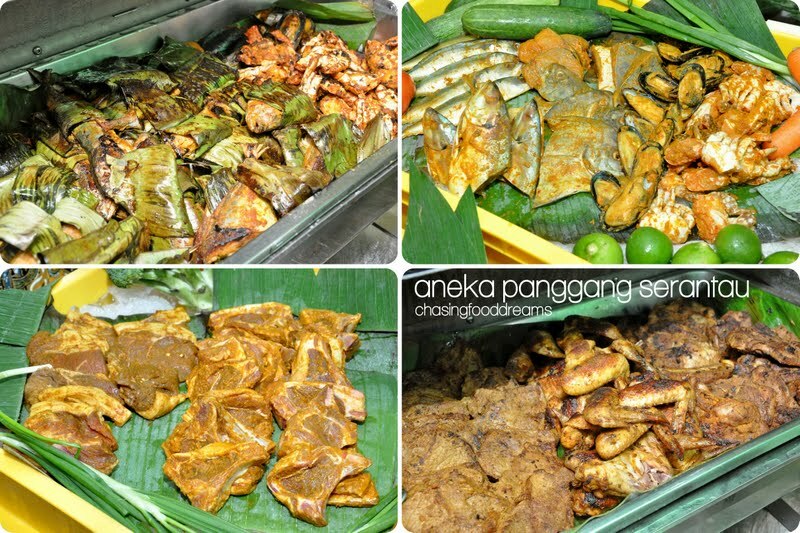 The Aneka Panggang Serautau features quite a few choices of grilled chicken, lamb, fish, crab, mussels and so forth. Marinated with lots of spices, the grilled meat and seafood has a lovely smoky aroma and delicious flavors. 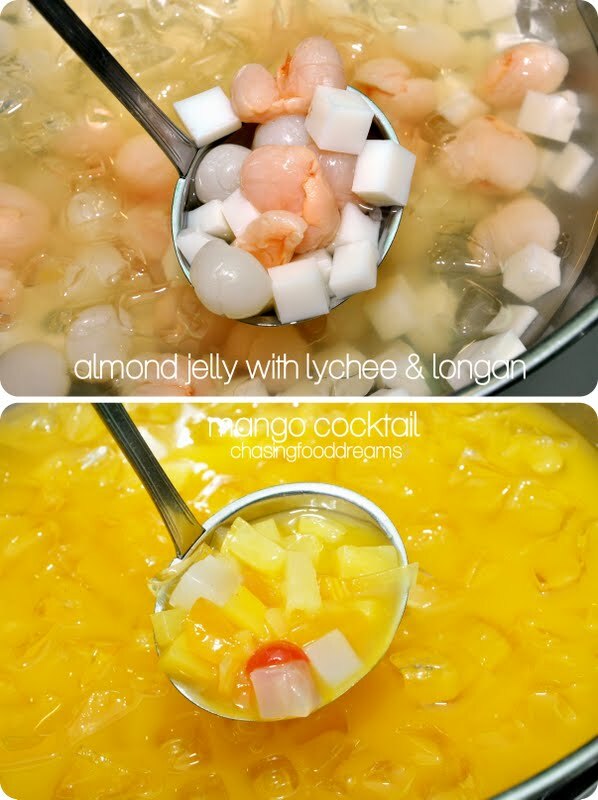 I never usually take Lok Lok but when I saw how luxurious the ingredients are, I succumb to its attraction. Chunks of salmon, prawns, clams, sea asparagus, squid and more are lightly blanched and dressed with the many sauces available. A must-have for me during this festive is Lemang and here, it is served with Rendang Daging, Rendang Ayam, Serunding and Sambal Ikan Bilis together with ketupat. Saving room for desserts would be hard as Big Apple offers so many choices and these temptations are quite hard to resist. 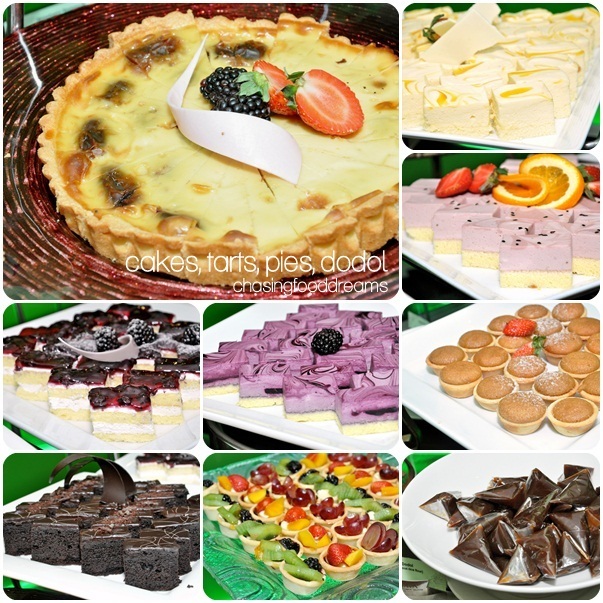 Nevertheless, the choices for desserts are also plenty. 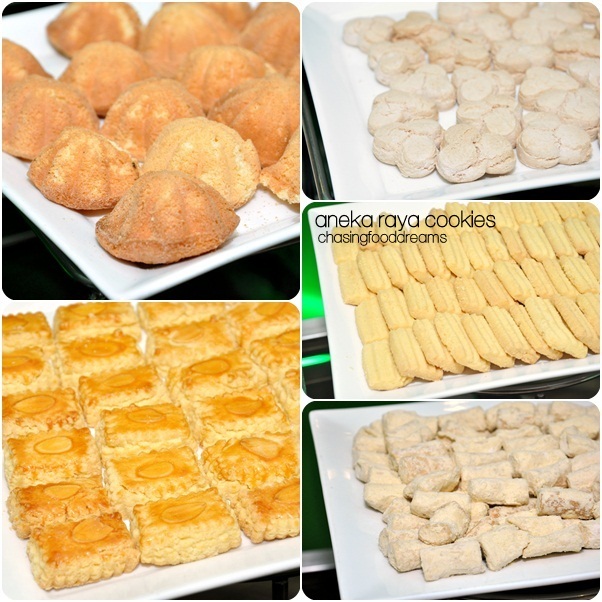 Platters after platters of Raya Cookies, Aneka Kuih Muih, Fruits, Sweet Dessert Broth, Pengat Pisang, Cakes, Pudding, Kurma and more is simply hard to resist. Quench your thirst with their Chilled Beverages or Ice Kacang. I ended mine with Ice Cream and a lovely Sago Gula Melaka! 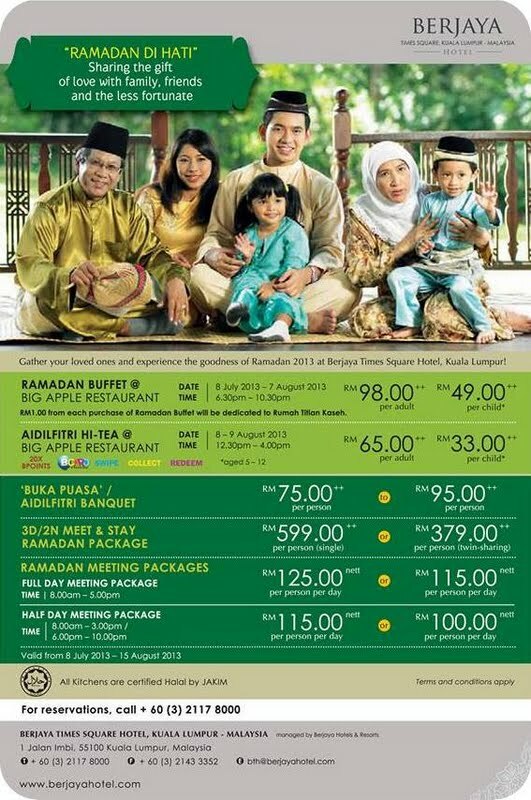 Ramadhan Di Hati promotion price are RM98.00++ per adult and RM49.00++ per child. In addition to the Ramadan Buffet, Big Apple Restaurant will also be hosting an Aidilfitri Hi-Tea on 8 and 9 August 2013 between 12.30pm and 4.00pm. The Hi-Tea offers various local and international delights that are perfect for the occasion, priced at RM65.00++ per adult and RM33.00++ per child. 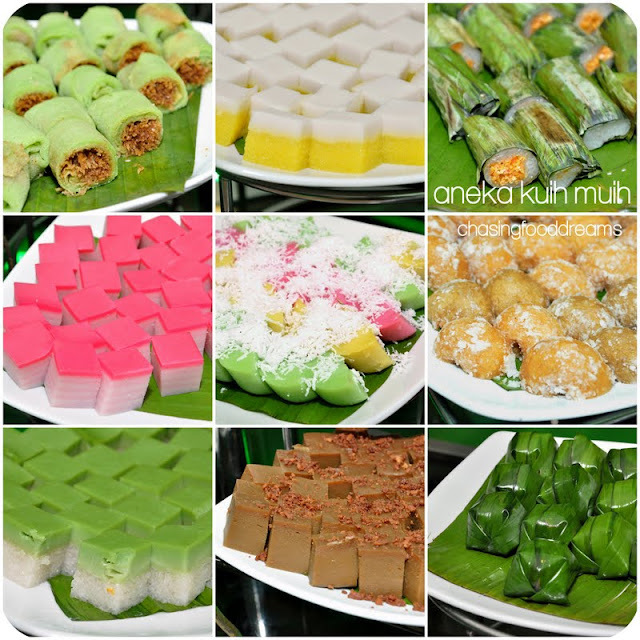 As well, the hotel makes available Buka Puasa/Aidilfitri banquet packages which include a complimentary table for every 10 confirmed paid tables. Valid for a minimum of 10 tables in a private function room, this package is available from 8 July to 15 August 2013 priced between RM75.00++ to RM95.00++ per person. For reservations or enquiries, contact Berjaya Times Square Hotel, Kuala Lumpur at +60(3) -2117 8000. How to stay trim with all of these glorious buffets? I recently came across this blog and have loved the information. I look forward to future content and will definitely link to this and tell the people I know. Thanks.